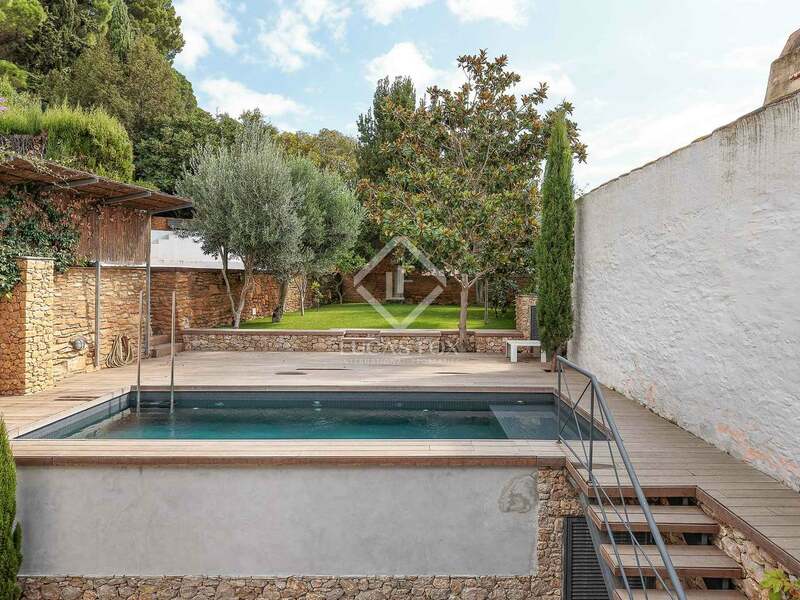 Fantastic stone house at the heart of Begur with a unique charm. 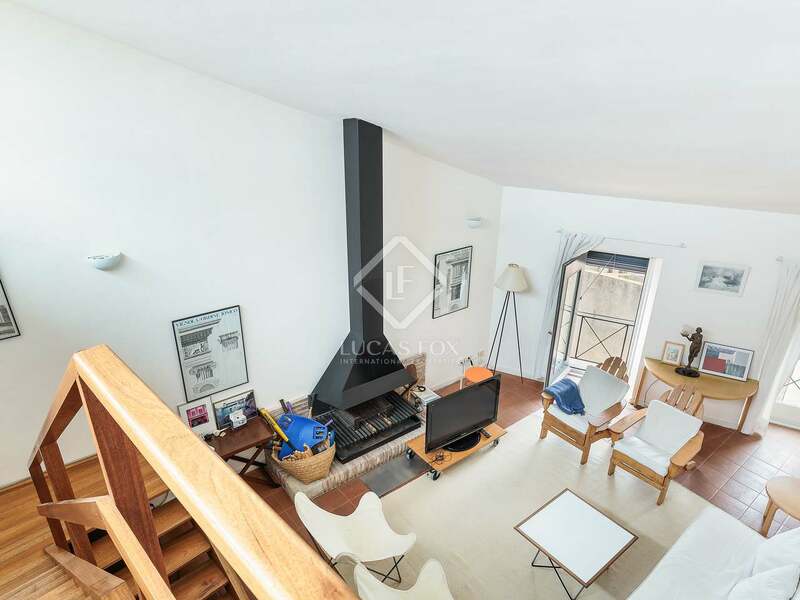 Very spacious and in perfect condition, with a spectacular private garden which has a pool surrounded by wooden decking. 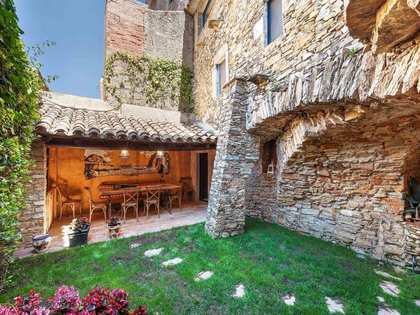 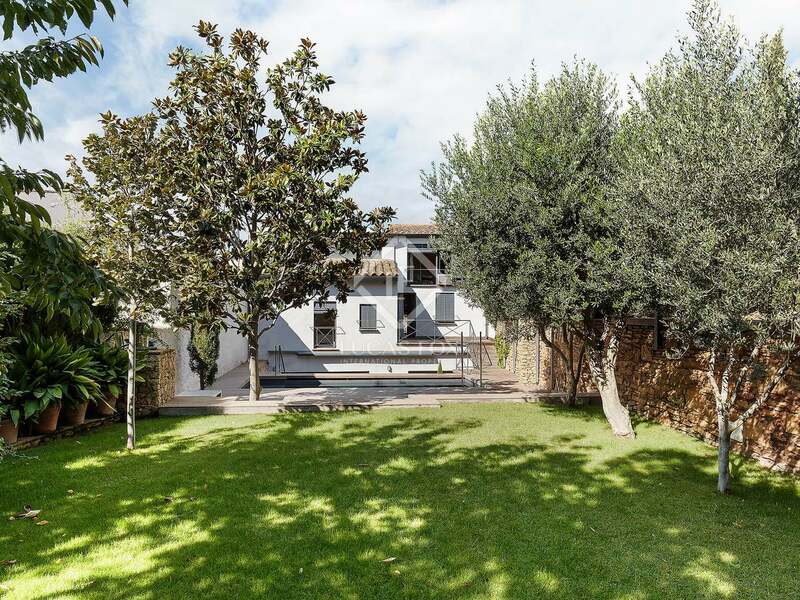 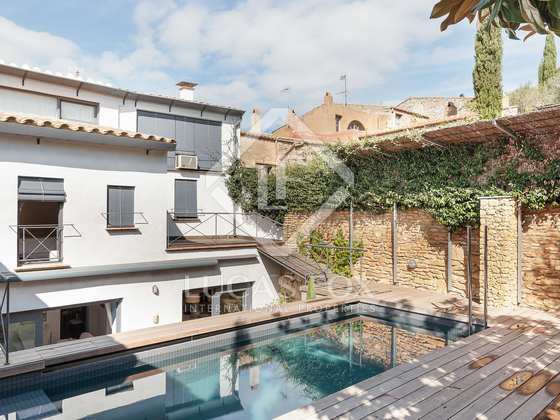 This charming terraced stone house has a built surface area of 331 m² on a plot of 557 m² with a superb private garden and swimming pool. 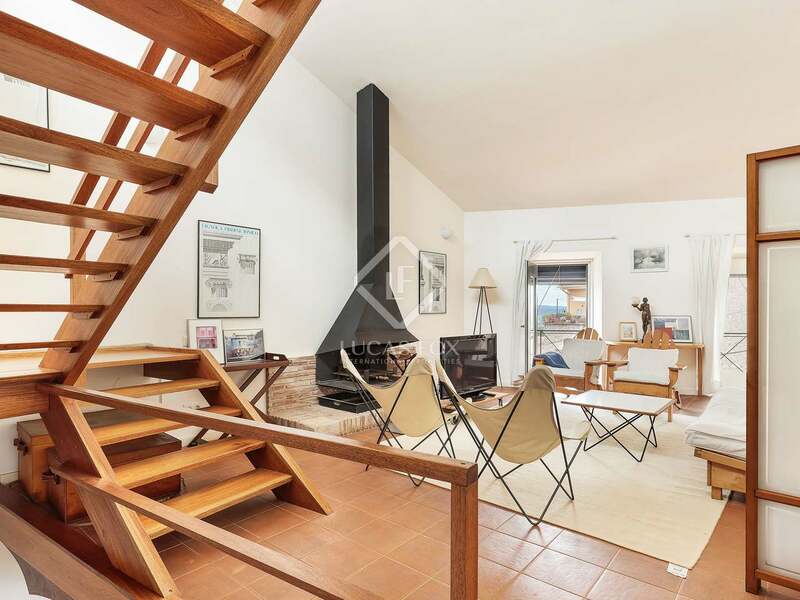 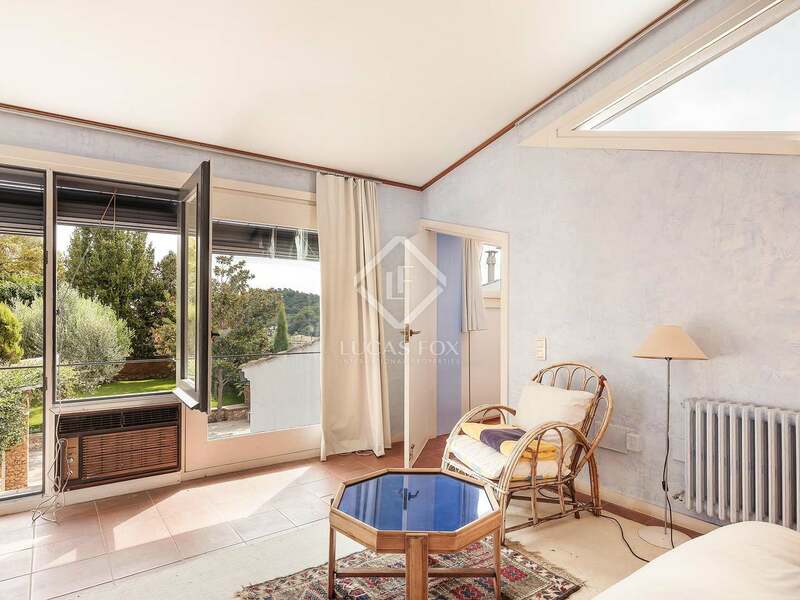 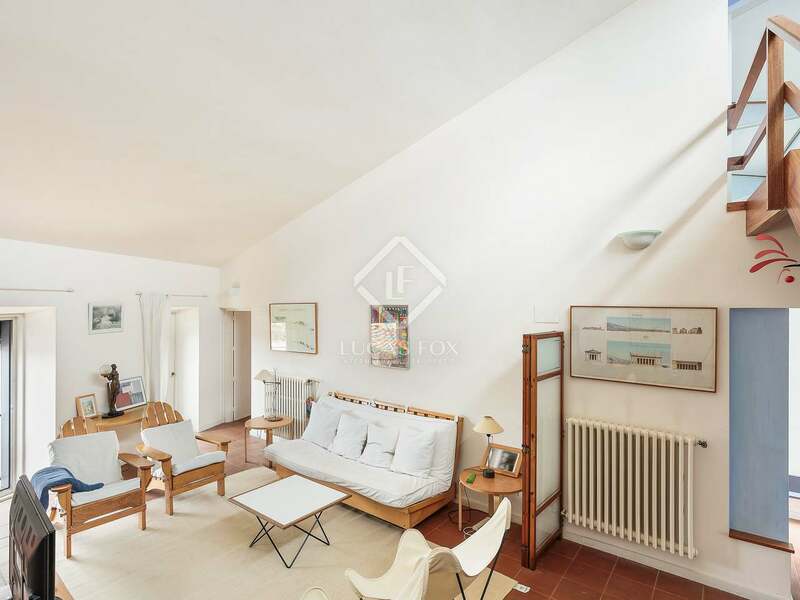 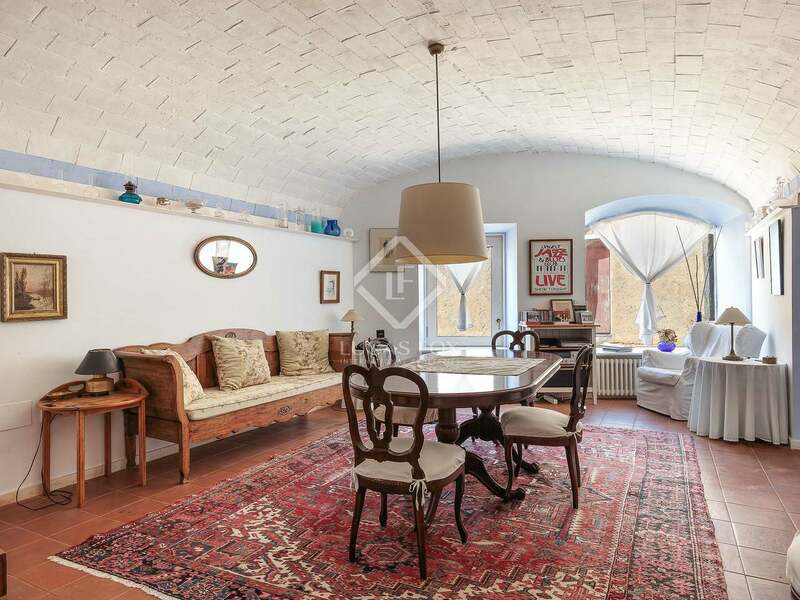 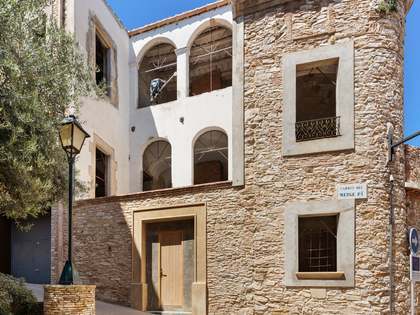 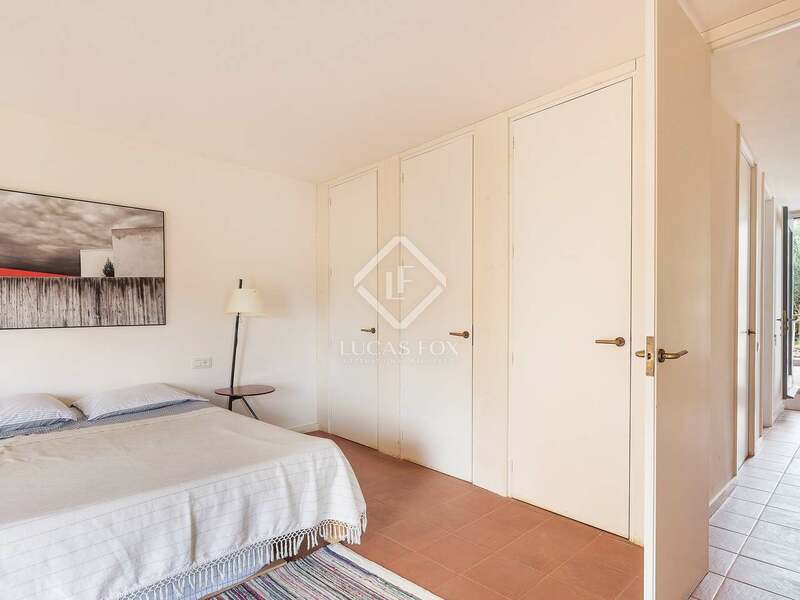 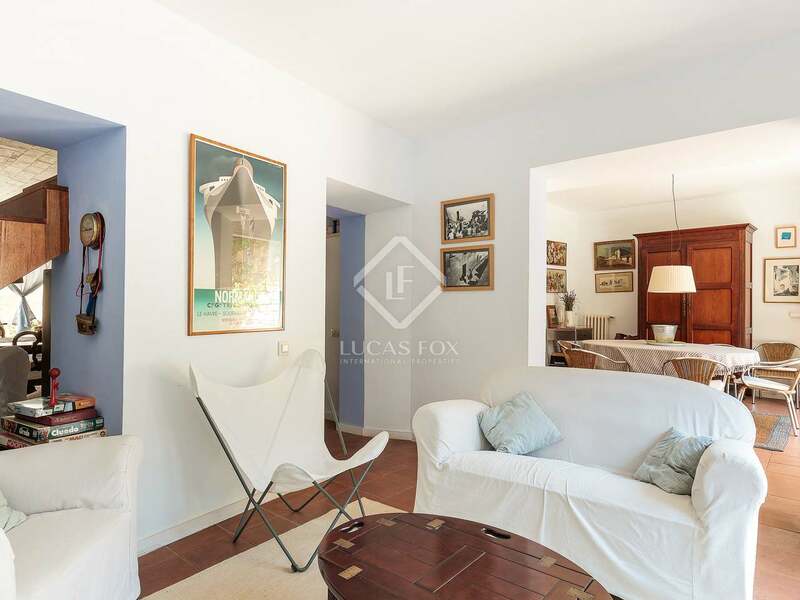 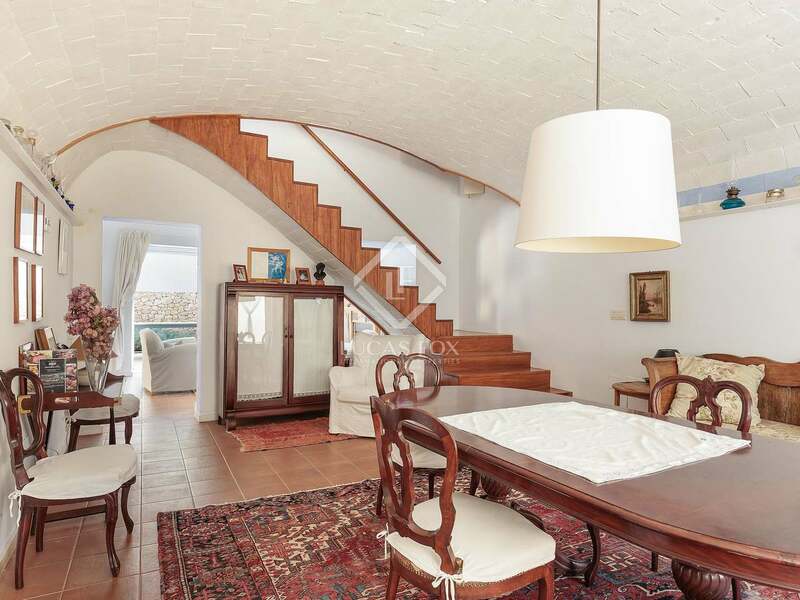 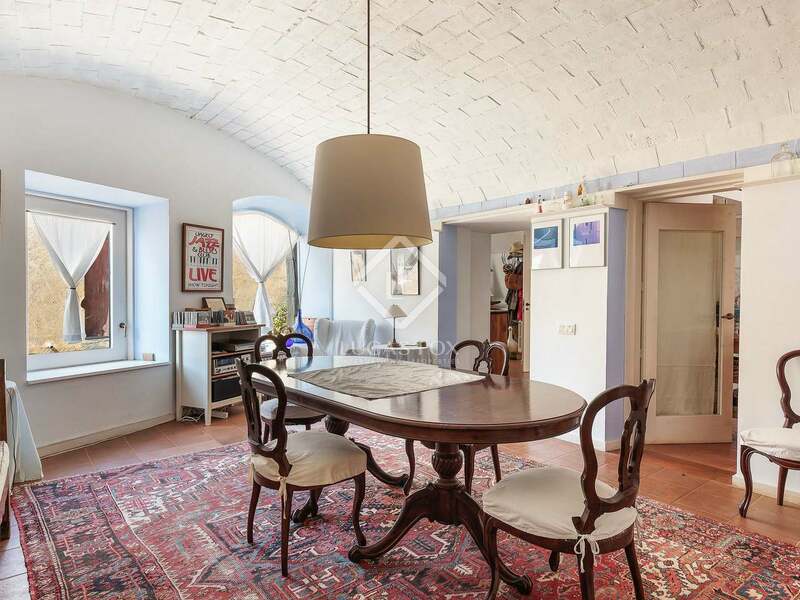 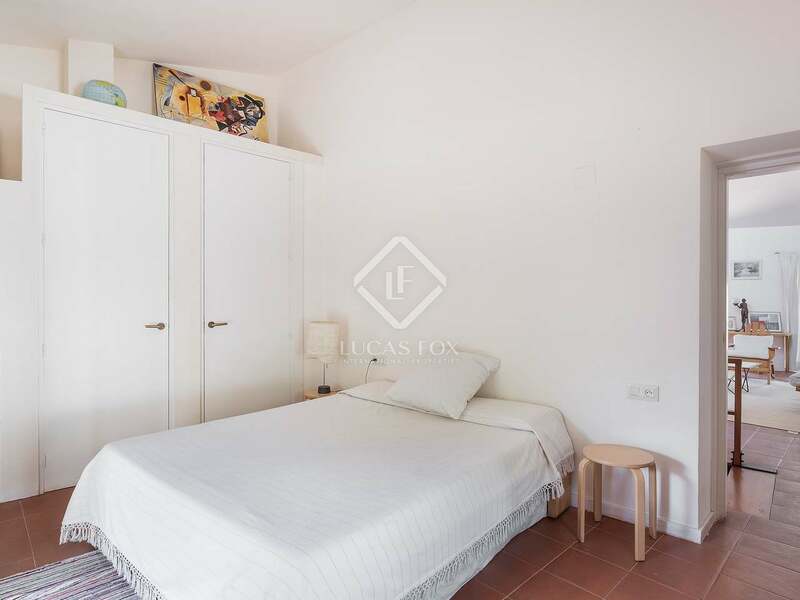 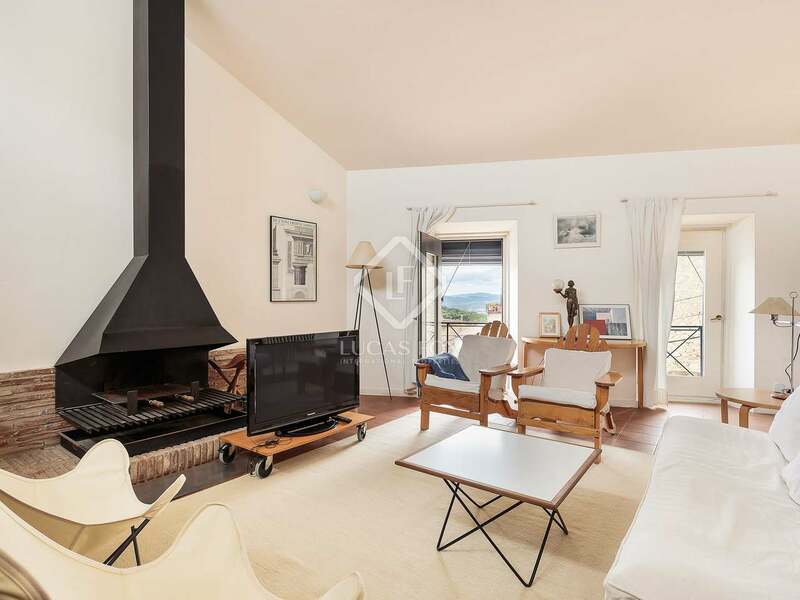 It enjoys an unrivalled location, on a pedestrian street right at the very heart of the charming town of Begur; just 2 minutes on foot from the picturesque church and the town square where a weekly market is held. 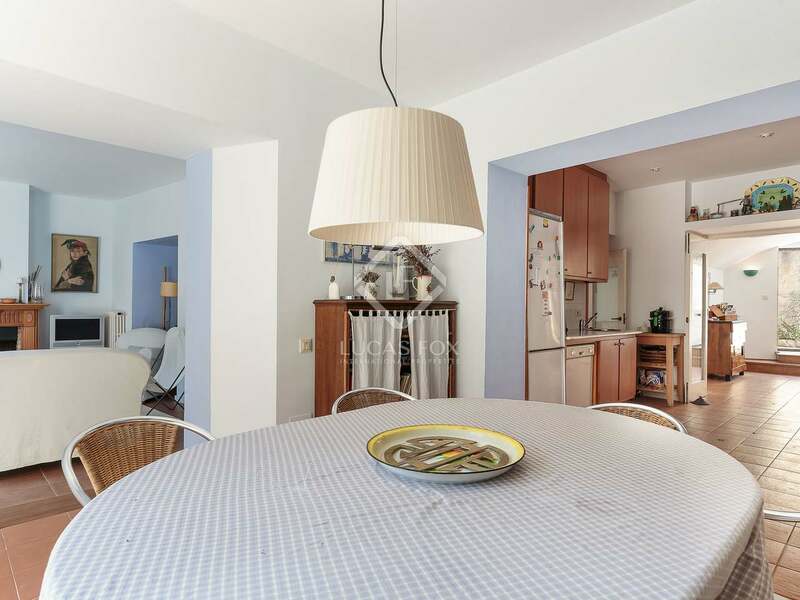 The glorious beaches of Aiguablava, Sa Riera and Sa Tuna are just minutes away by car. 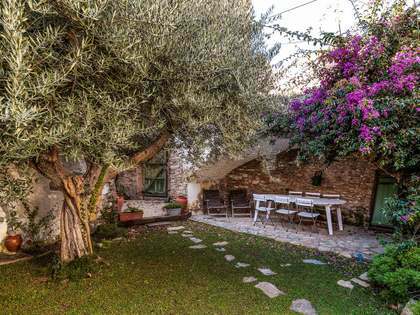 The house is in very good condition since it was fully renovated in 1992 and has been lovingly maintained by the current owners. 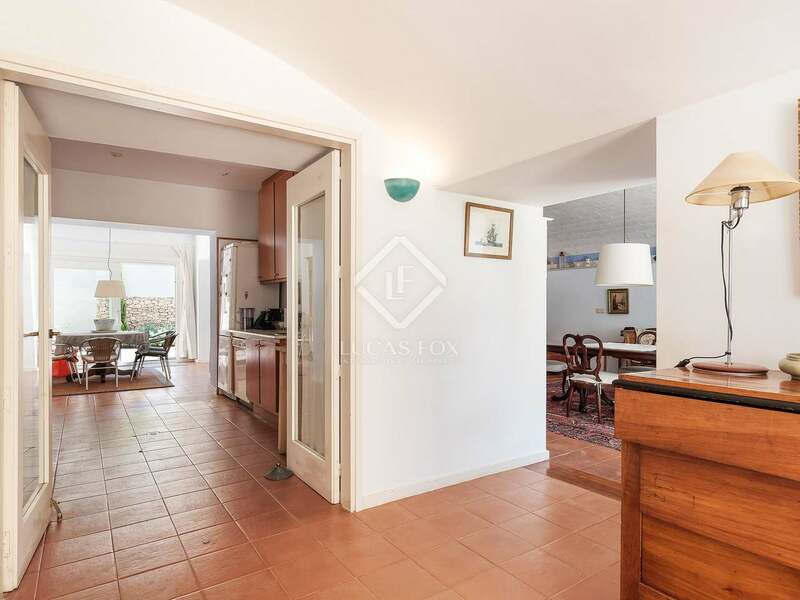 On the ground floor the entrance hall leads us to a large living room and also to the fully equipped kitchen with a dining area that has access to the main terrace of the house. 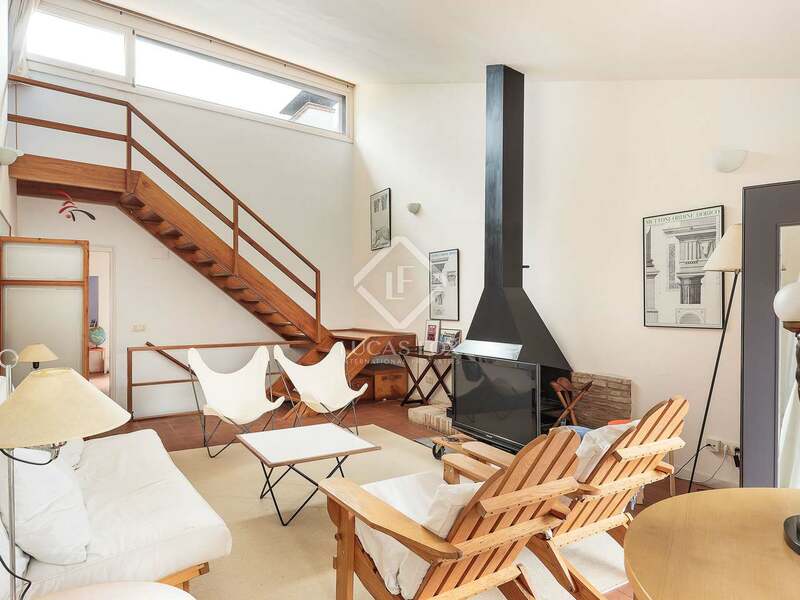 Another living room with a fireplace leads directly to the same terrace with steps to the decked pool area and the beautiful private garden which also has another pleasant area with a porch and wooden floorboards to enjoy peaceful meals in total privacy. 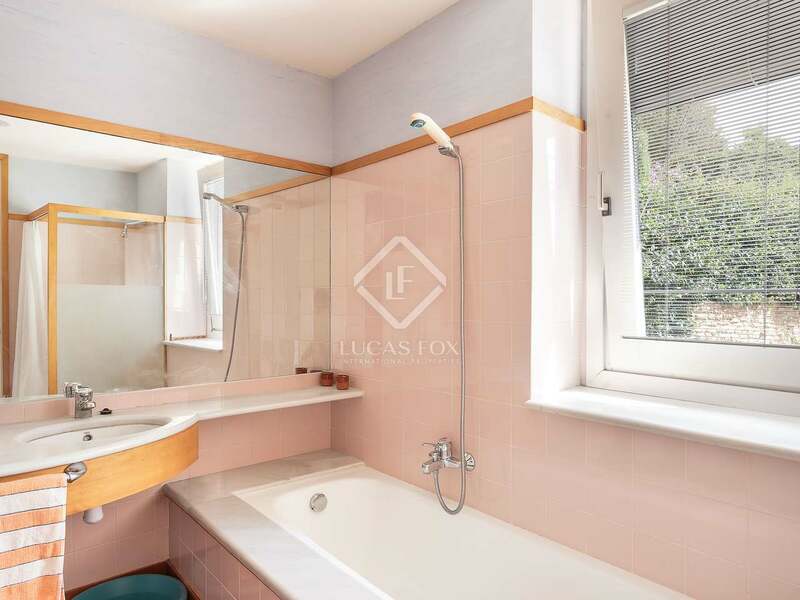 A bathroom with a shower and the installations room complete this spacious level of the house. 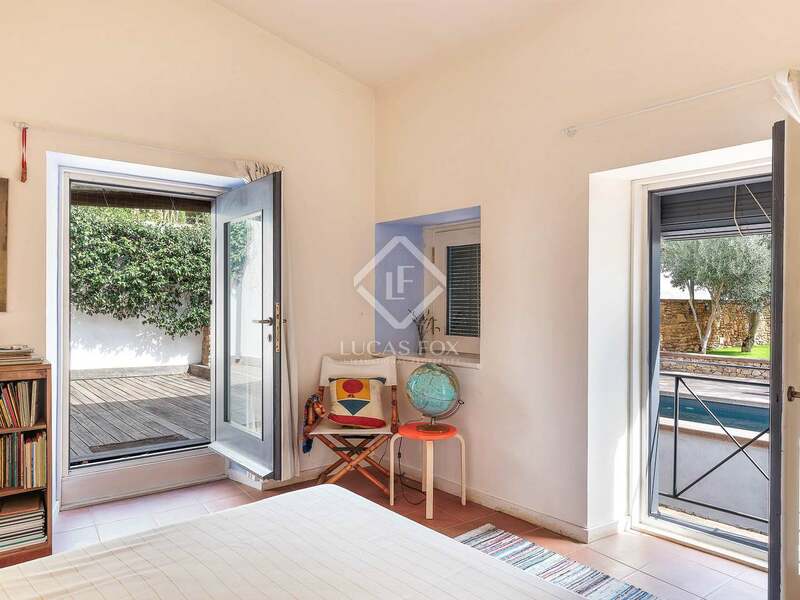 On the first floor we find a beautiful living room with a fireplace and views of the village, 1 double bedroom, a storage room, complete bathroom with a bathtub, and another double bedroom overlooking the garden and direct access to the pool area /garden. 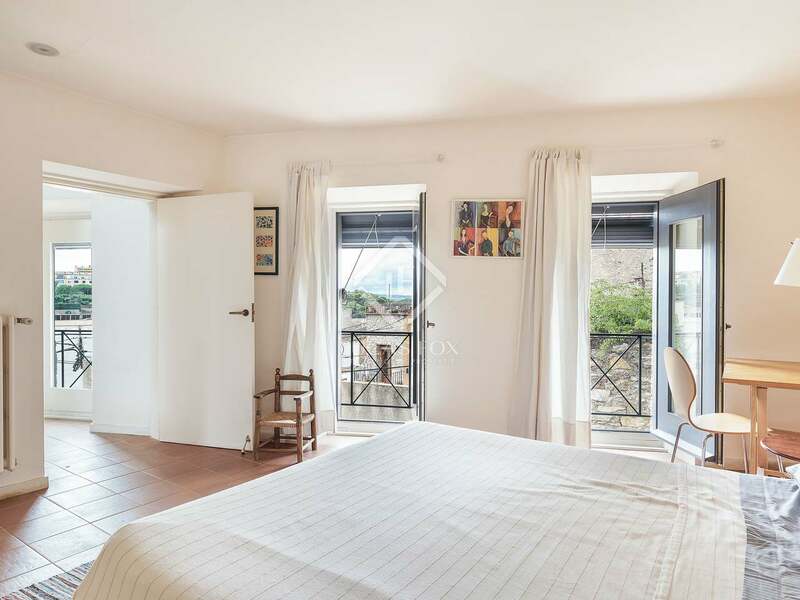 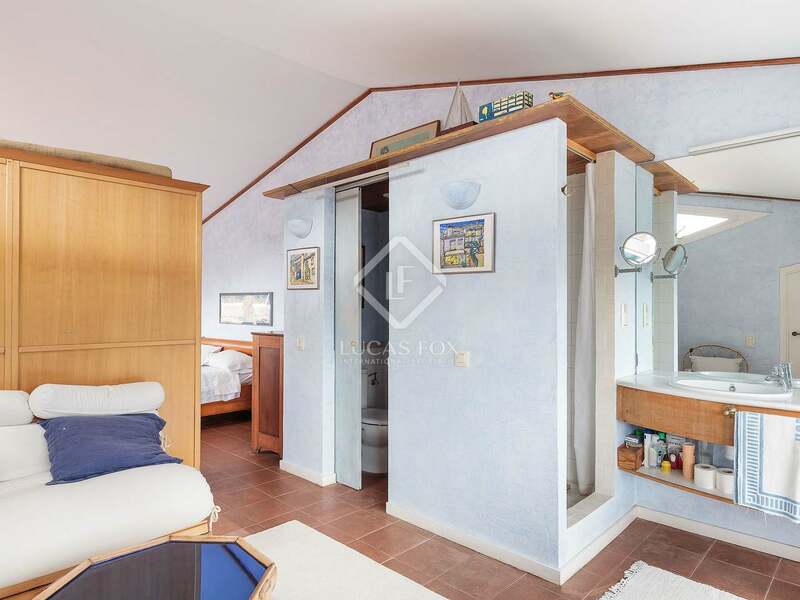 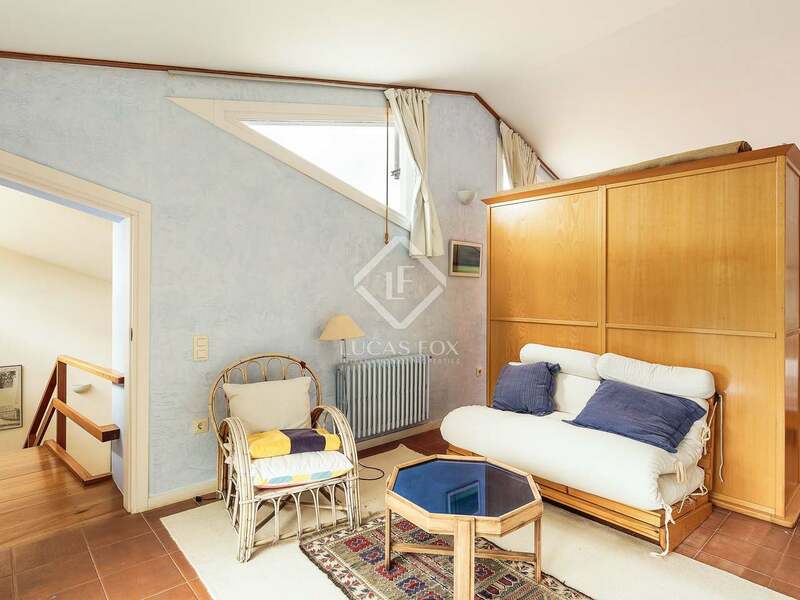 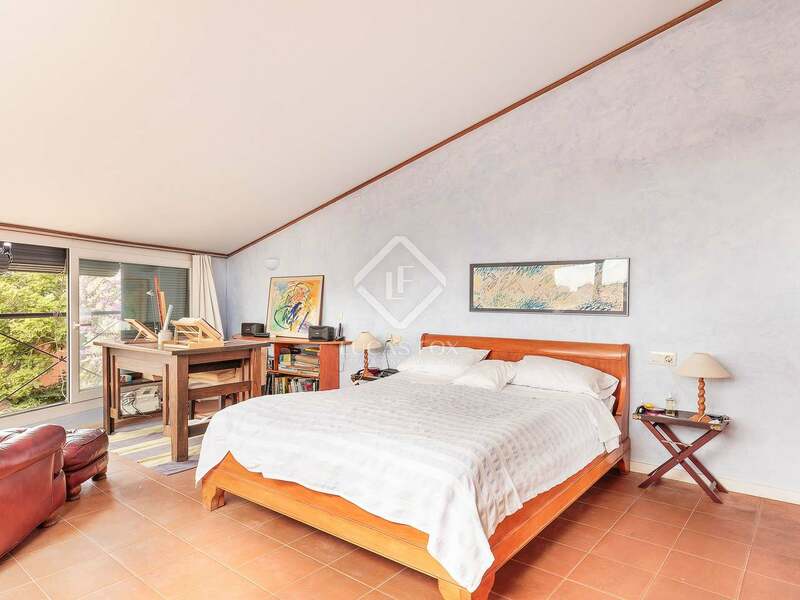 On the second and final floor we find a fantastic open plan loft measuring more than 50 m² with a double bedroom which offers wonderful views to the whole town and the hills, and also has a bathroom with a shower. 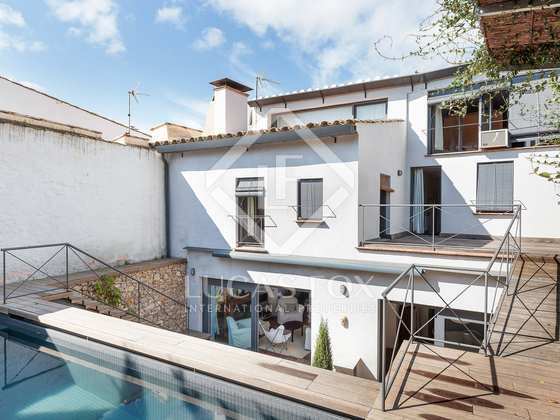 This fantastic house would be ideal as a permanent home or second residence, as well as being a good rental investment opportunity given the popularity of the location in the summer months. 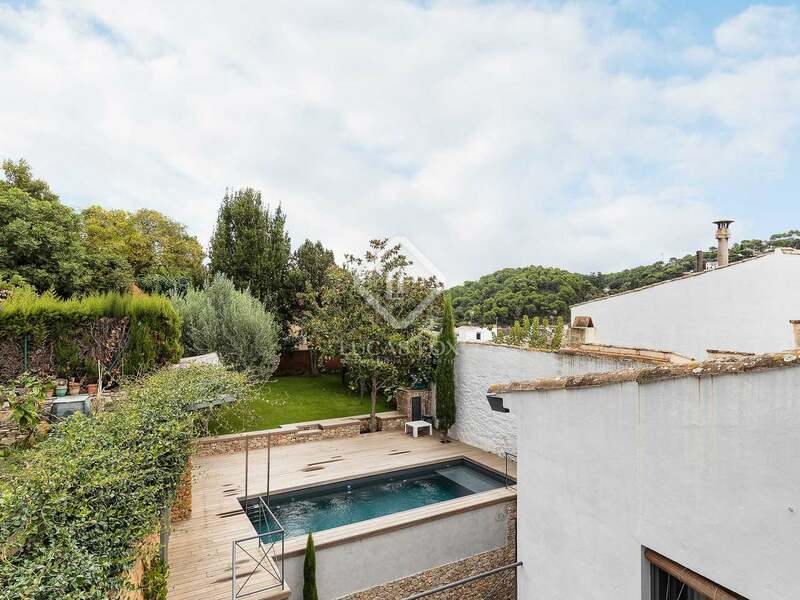 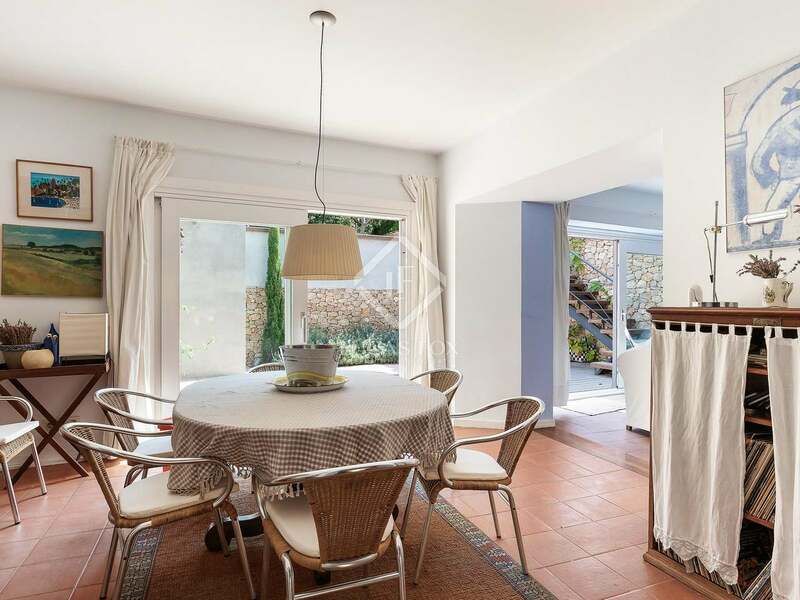 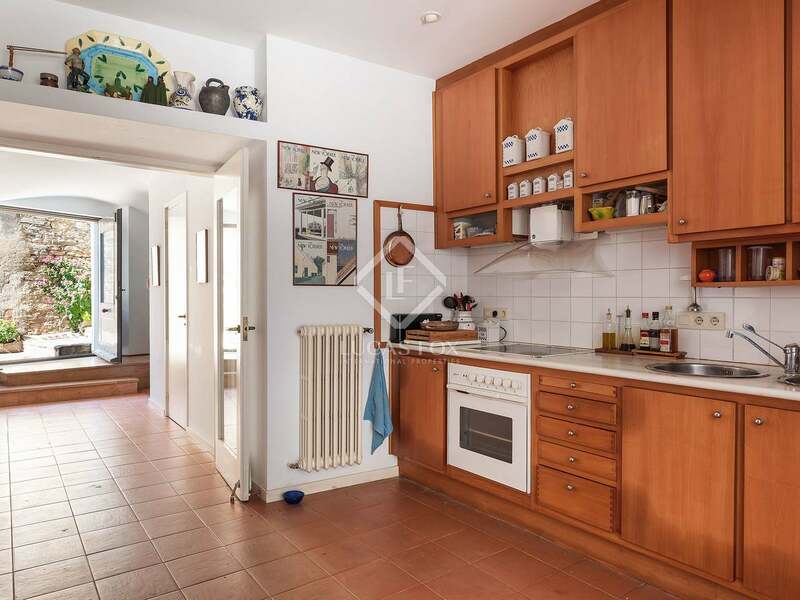 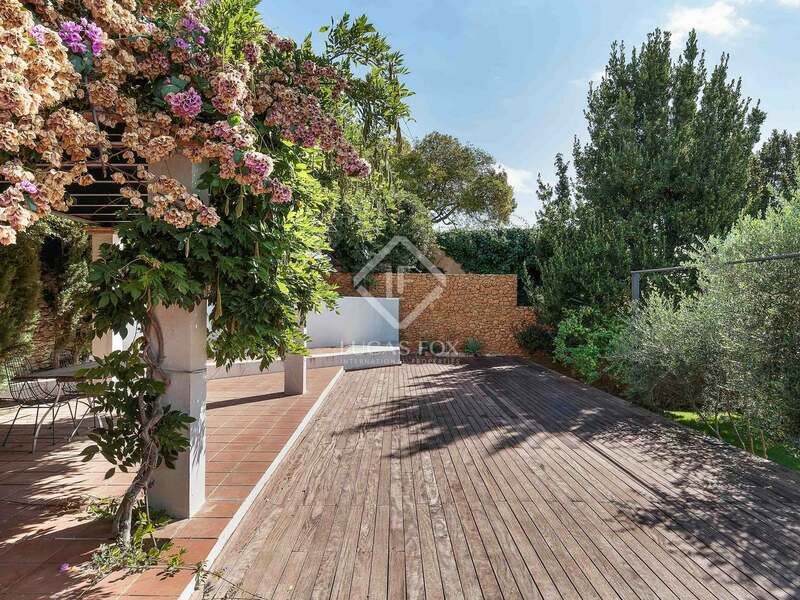 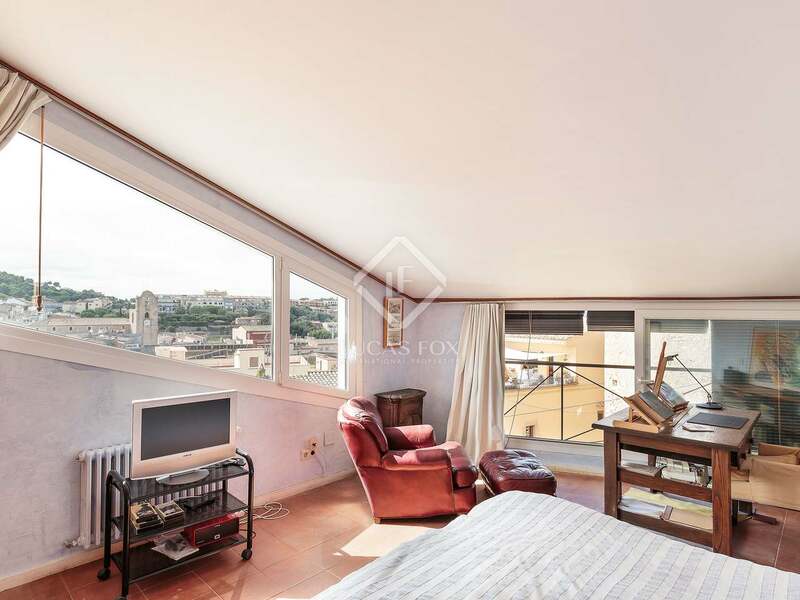 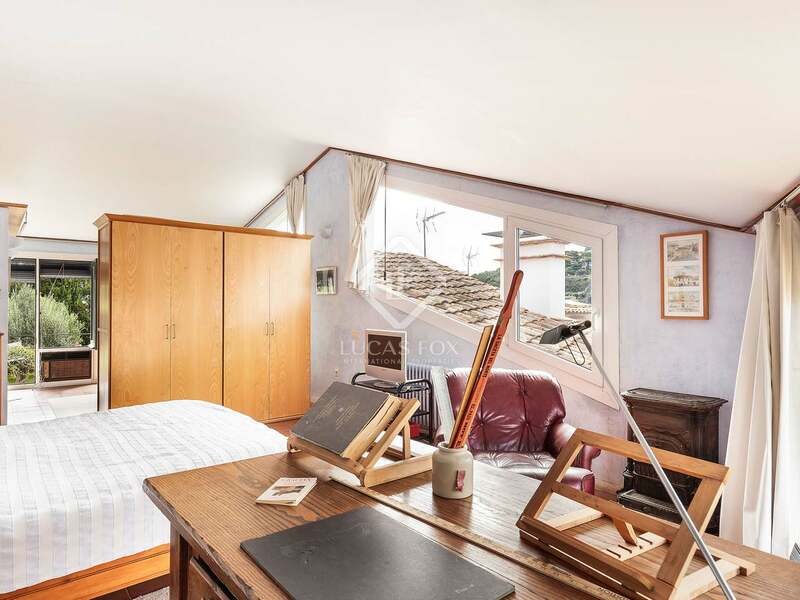 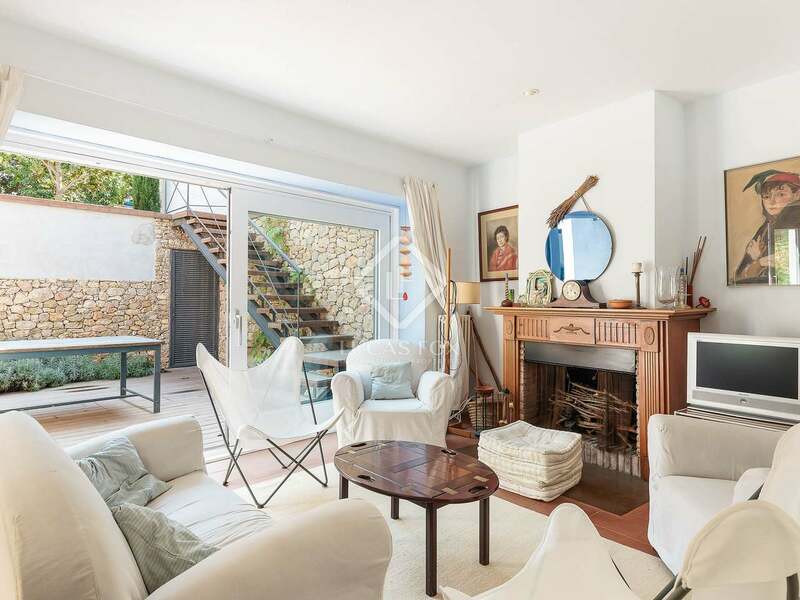 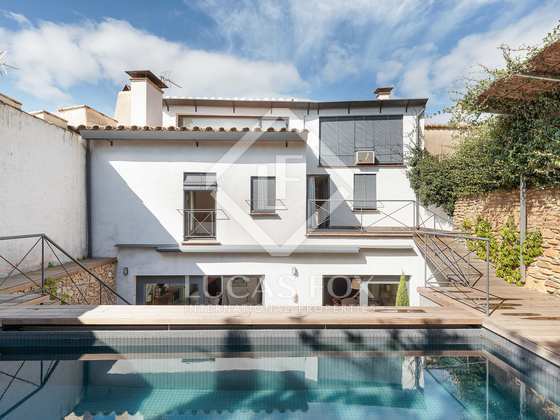 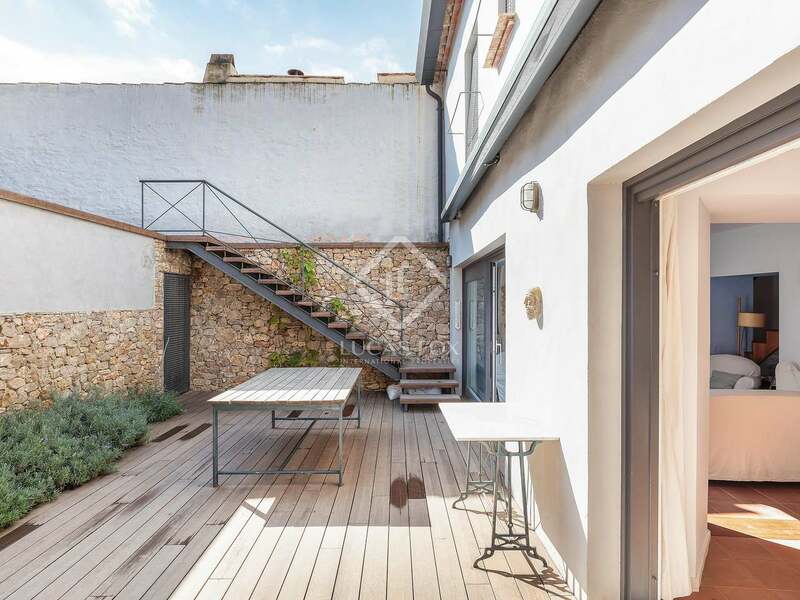 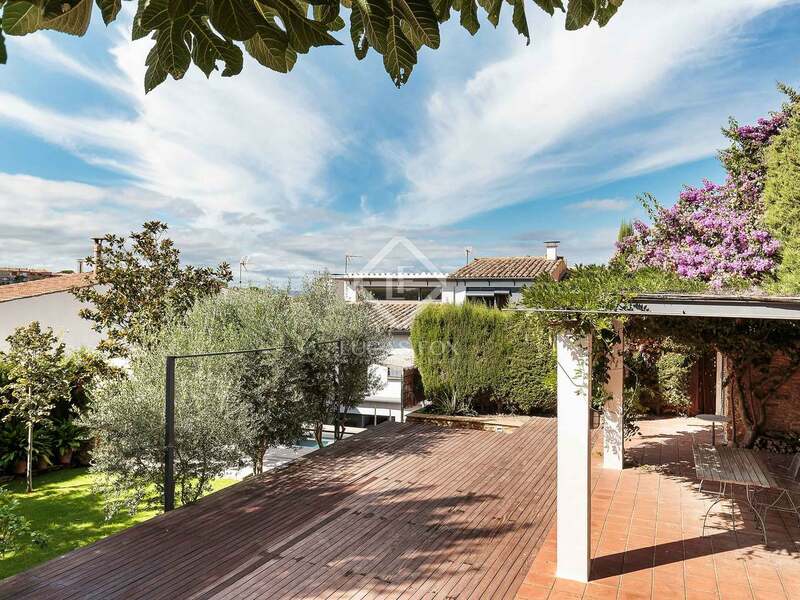 Property located in the centre of Begur, just 2 minutes' walk to the church and the town square where there is a wide range of restaurants and shops and where the weekly market is held. 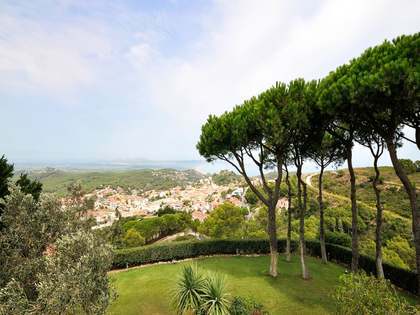 This area is home to the best beaches on the Costa Brava, such as Aiguablava, Sa Riera, Sa Tuna, etc.